Running an interior design business can be challenging at times, but the most difficult aspects have the potential to be the most rewarding. Although it can feel impossible to overcome some difficulties, most issues you will face are the same as for other professionals in your field. 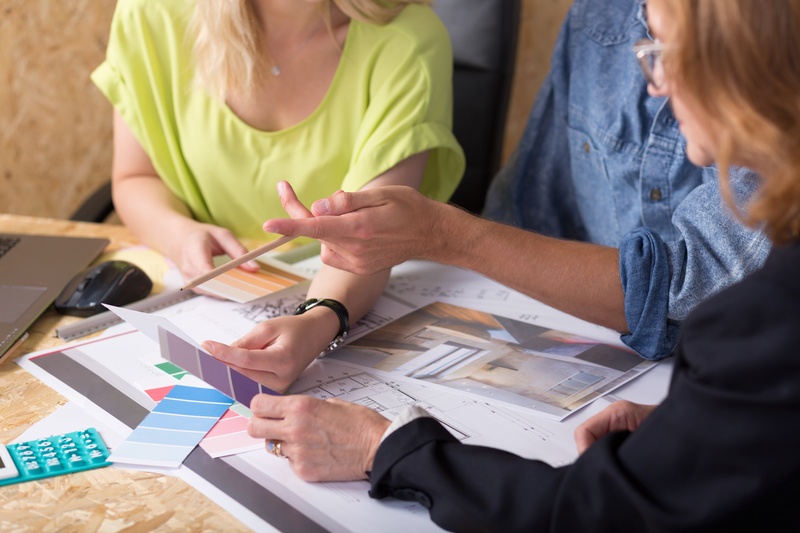 Whether you’re just starting out or you’ve been running your business for a few years, these are the interior designer challenges you are likely to face. To keep your business running smoothly, you need to determine the most important tasks for each day. This often means leaving something you’d rather be doing until later. Only by prioritizing will you be able to keep to the timelines you promise and avoid problems for your business. 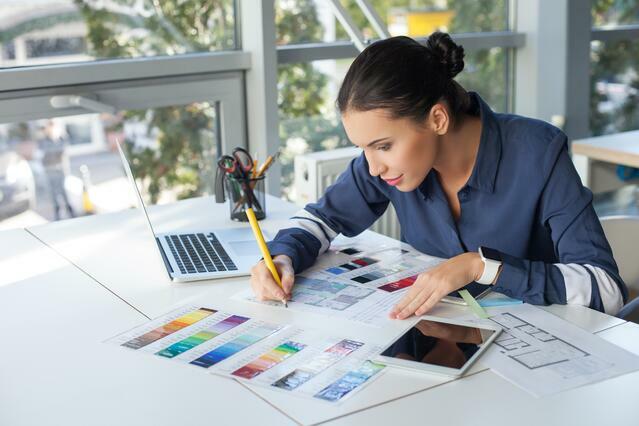 Every entrepreneur needs to carry out some bookkeeping, but it is especially pronounced for interior designers, who have invoices, orders, and contractors to pay. You can simplify the process with accounting software — this will become increasingly important as your business grows. To keep business pouring in, you need to promote yourself. A website with examples of your work along with testimonials from clients is a good start, but you need to go further to ensure prospects find you. Check out what techniques your interior design competition is using and make sure that your marketing is up to the same standards. You may need to travel from one place to another several times a day. One visit may be to a consultation, another to check the progress of a project, and yet another to confirm the finished result is everything the client wanted. You also need to fit design work into your day. To increase productivity, experiment with software that will allow you to keep working wherever you are. Another way to stay productive is to avoid a burnout. You may have a huge amount of work and it may seem like you cannot afford to take a break, but if you fail to schedule time for yourself, your business and health will suffer. Breaks are especially important for coping with challenges. Allow yourself a breather whenever you need one. In the long run, this will contribute to your success, whereas the reason for your stress will likely seem like a minor issue. To stand out from the interior design competition, you need to ensure that your clients know exactly what they will gain when they pick you. Find creative ways to express your ideas, such as by using software that generates 3D floor plans, presenting fabric and finish samples, frameless glass doors, and building mood boards. In every project, you need to include the latest trends to produce a modern look. To ensure your choices will stay relevant over the upcoming years, consider what fashions are likely to last. Complete the design by infusing timeless elements that your clients will always appreciate, like frameless glass panels to connect the interior with the exterior. To plan your schedule and provide clients with accurate timelines, you need to closely coordinate with contractors. For complex designs, you may need to bring in a variety of contractors to complete the project. To ensure work on a project runs continuously, it is best to develop relationships with a number of contractors you can trust. Word-of-mouth referrals from other professionals are one of the best ways to add more contractors to your contact list. Start communication as early in the project as possible. When you have an idea of how long each stage will take, you can schedule accordingly to reduce downtime and keep your clients happy. Unfortunately, your projects won’t always go entirely to plan, no matter how meticulous you are. For example, a contractor could get stuck working on another project or an order could fail to arrive on time. First, you need to accept this. Second, you need to create a strategy deal with the problem as best as possible. This means instead of ranting and blaming others, you need to find a way to resolve, or at least soften the blow, of the unexpected issue. For example, you could ask around to see if there is another source for the product or if a different contractor can complete the job. The majority of clients expect an interior design project to take less time and cost less than it actually will. To avoid disappointment and frustration, you need to make sure your clients’ expectations are aligned with reality from the start. Ask plenty of questions at your initial consultation. Find out what the client is looking to achieve, what essentials need to feature in the design, and what is the client’s budget. Discuss how different may materials influence cost and timeline. If there are any disparities, discuss compromises. Only once the client is in agreement should you move forward with the project. Some clients give you free rein and trust your intuition entirely. Others may be harder to convince. It becomes particularly difficult when what such clients want is visually-unappealing or impractical. Always remember: you are the professional and you know what will work better than your clients do. Present your opinions with confidence and disagree with tact. If you let your clients dictate, you will end up with poor results that no one likes. Your clients are hiring your interior design business for your expertise. If a client is unwilling to collaborate with you, it’s best to turn the job down. For instance, a client could request an open floor plan, despite this being unsuitable for some activities the client wants to use the space for. In this situation, your best option would be to discuss the benefits of using sliding glass doors to create a flexible space. 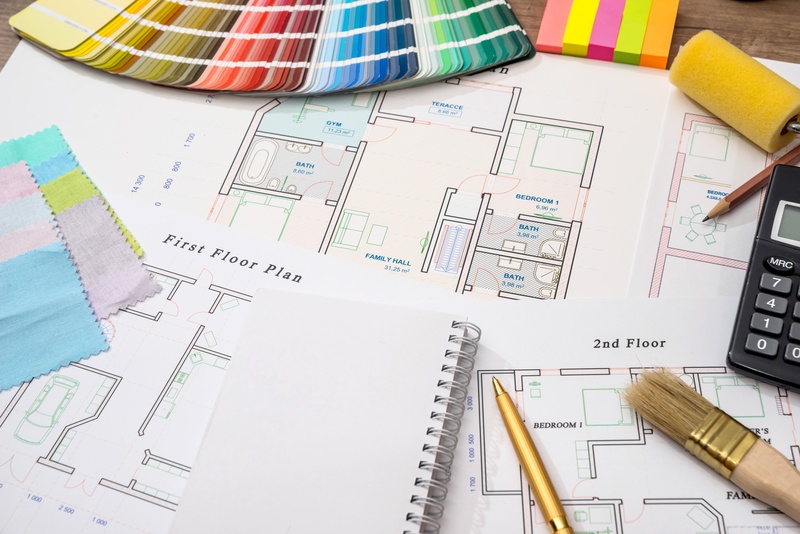 If you can overcome these interior designer challenges, you can handle anything. 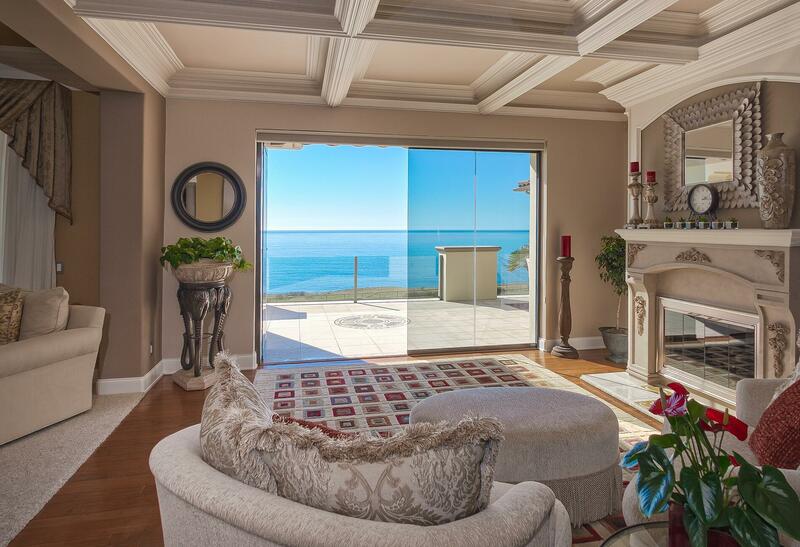 Want to see what frameless glass doors can do for your client's home?